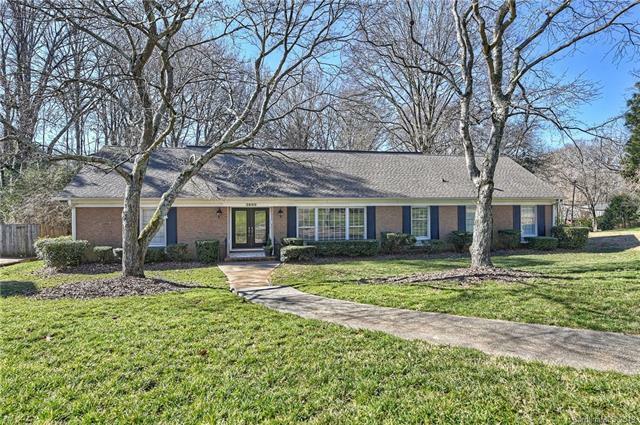 Beautiful brick home in sought-after Mountainbrook neighborhood. 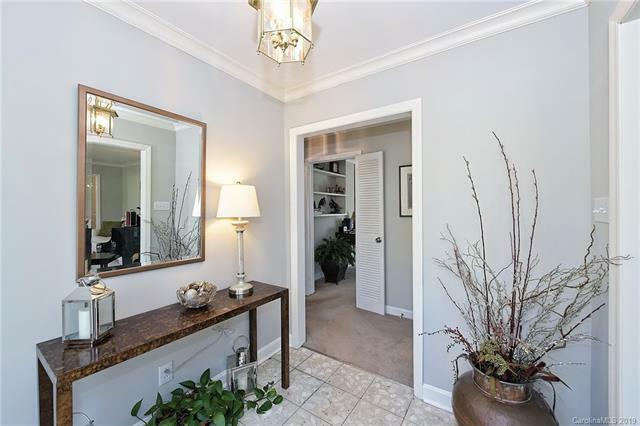 First-floor owner suite, spacious rooms, beautiful corner lot. Lovely kitchen with white cabinets and granite countertops. Upstairs: 3 secondary bedrooms 4th bedroom could be used as bonus room or home office. Hardwood floors throughout second level. Nice flow in living areas terrific for entertaining. Huge walk-in attic plus storage room off covered carport. 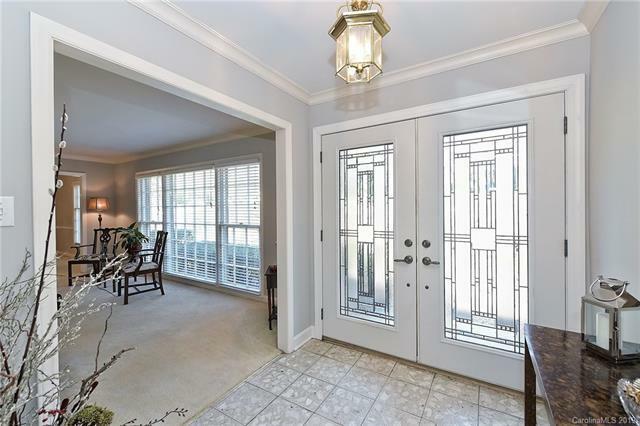 Double patio plenty of room for outdoor living and dining! 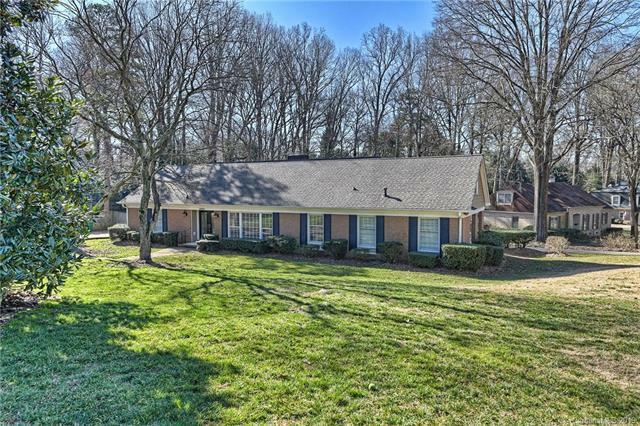 Mountainbrook offers a fabulous community park, playground, swim/tennis club and great schools! This is a wonderful opportunity to love where you live!